Here’s an interesting revelation from Democratic operative Van Jones. He says that Sarah Palin’s intellect and ability to communicate with average people had Democrats “shaking in our boots” in 2008. Former Alaska Gov. 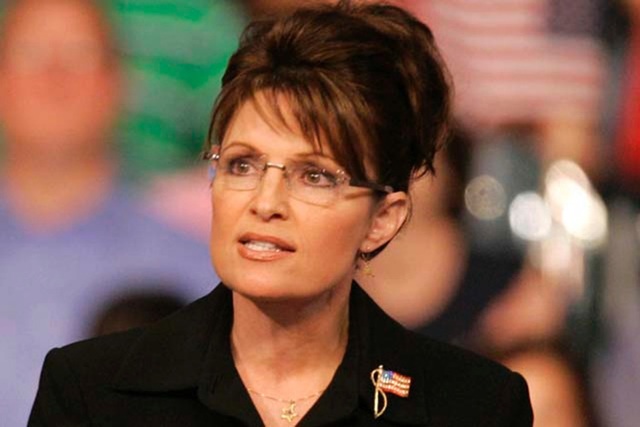 Sarah Palin called Bill Maher a bully. Therefore, Jones says, she had to be politically destroyed. Let’s keep that in mind, shall we, next time someone starts talking about the so-called “war on women”?